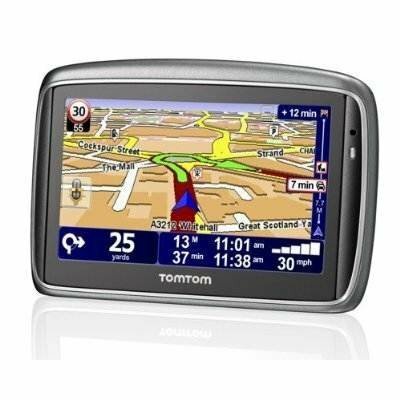 The TomTom GO 740 has excellent navigation, it's easy-to-use, has seamless traffic integration and excellent build quality. The only problem is the fact that you have to subscribe to services on top of the cost of the unit. Despite this problem the performance is fantastic, probably the best sat-nav around. £239.99 from Amazon.